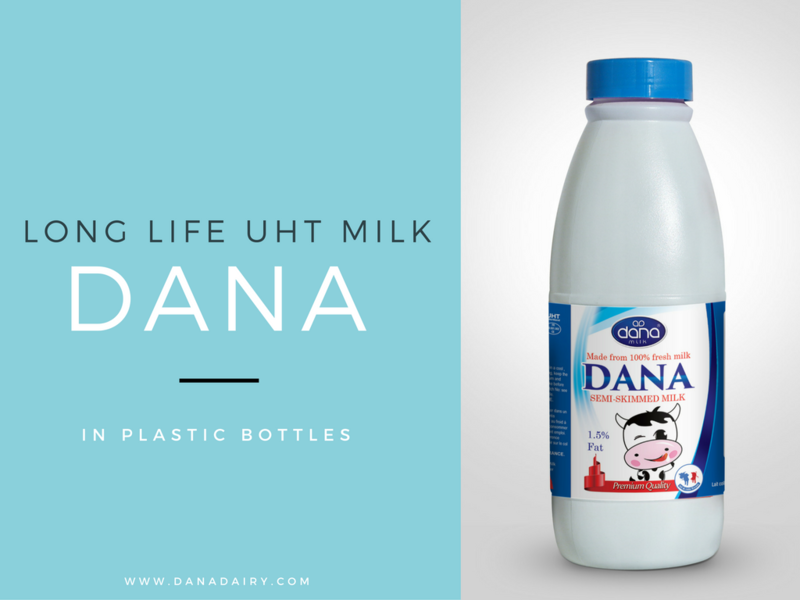 At Dana Dairy, we have been quite busy and excited about designing and developing of our new UHT long life milk in plastic bottles. These new bottles are light and very easy to handle. They are also easy to store after consumption of parts of the content. We think we have another winner for the world market and we invite all our partners worldwide to checkout this new product and consider local opportunities and possibilities. 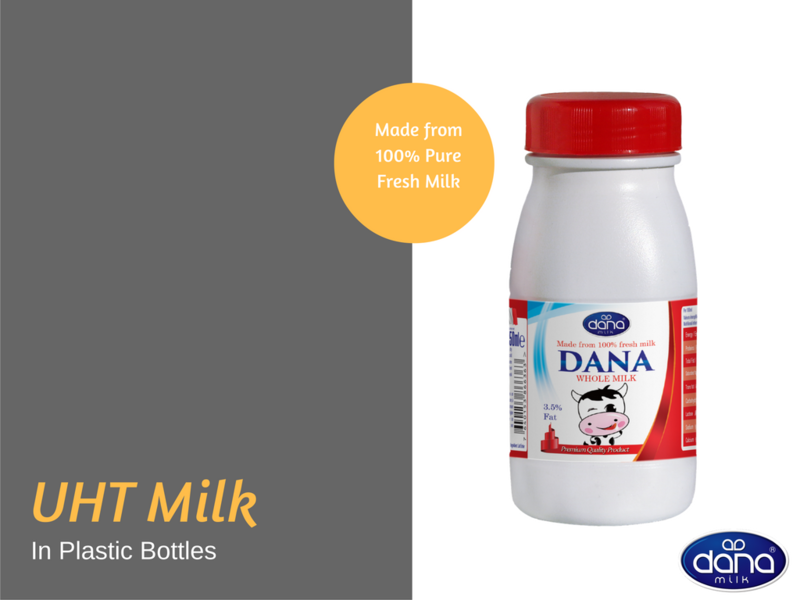 You can see our press release regarding our new plastic bottles of UHT milk here. 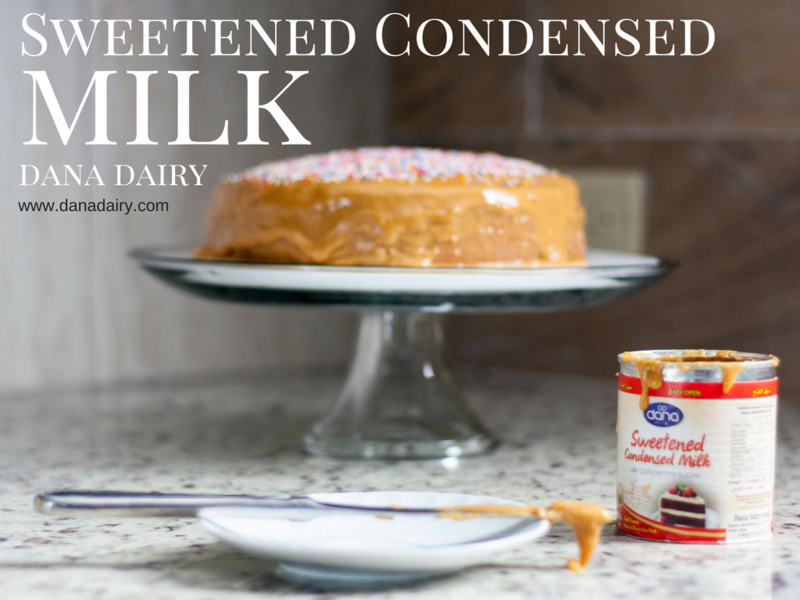 You can also click on this link to read more details about our long life UHT milk products. Or better yet, just pick up the phone and call us. A detailed oriented account manager will answer all your questions. 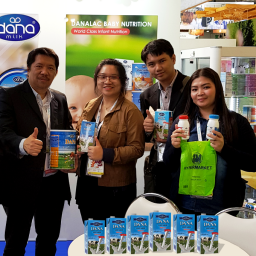 In our press release our marketing chief has been quoted to say that our company “aims to reach new markets and customers by all types of consumer requirements and preferences.” Therefore we are excited to have our new UHT milk plastic bottles spearhead these new challenges that await us in our path. 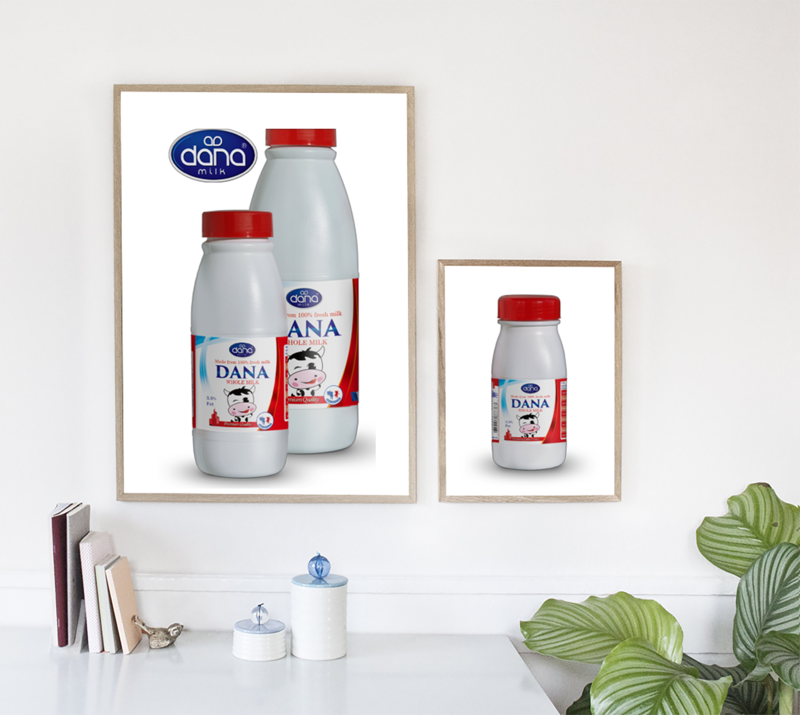 There are two major advantages with UHT milk over normal pasteurized milk, which makes the UHT highly suitable for import and export of fresh liquid milk. One advantage is the long life milk characteristic of UHT milk. For as long as the bottle has not been opened, it can be stored for well over one year. And the possibilities of storage bring us to the second very important advantage of this type of liquid drinking milk. The second advantage is that the product can be store at normal room temperature for the whole period of storage, while it is waiting to be moved on market shelves. These were two major advantages that could mean a much cheaper product in the hands of consumers in many areas of the world today. Our new long life milk in plastic bottles, we believe, is an attractive shelf item for all of our customers. 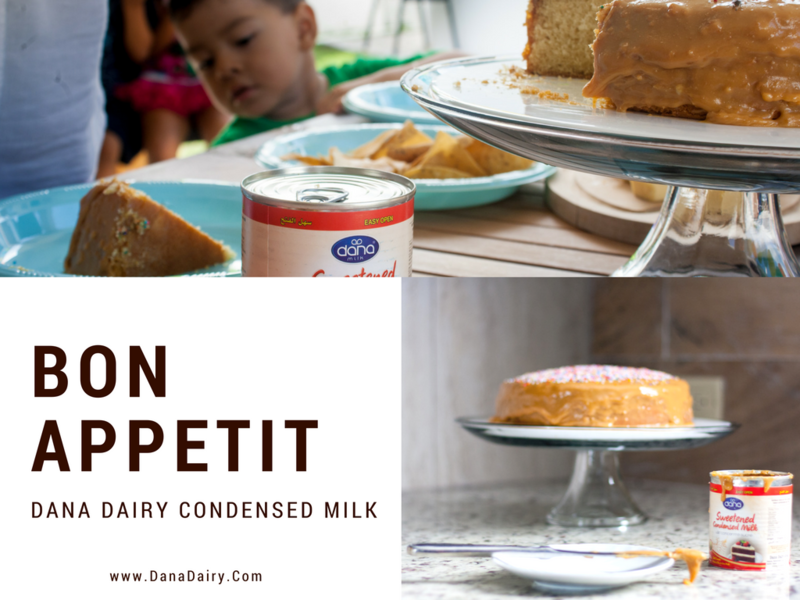 We understand that the market demand for UHT milk is growing rapidly. We intend with much excitement to answer positively with our full range of sizes and packaging types. 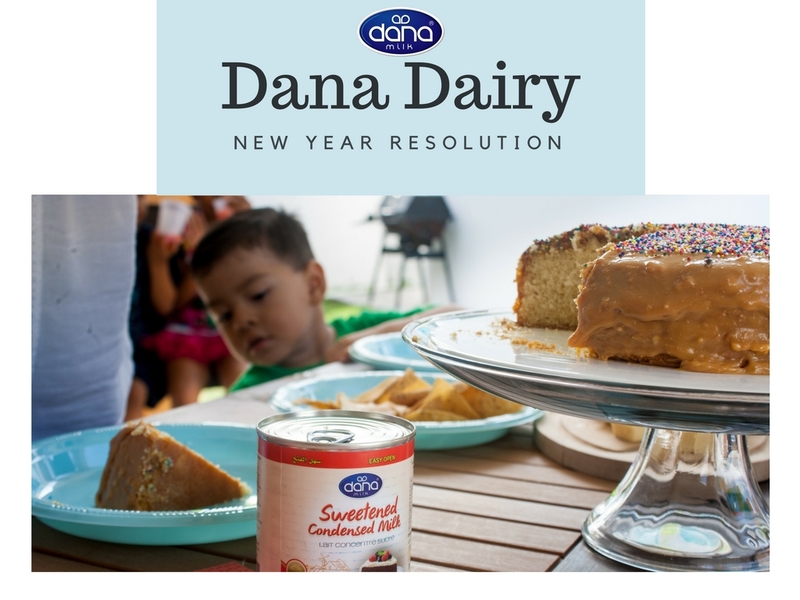 We produce our UHT milk according to European dairy industry standards. This should comply with any health and production standard set by all importing countries. 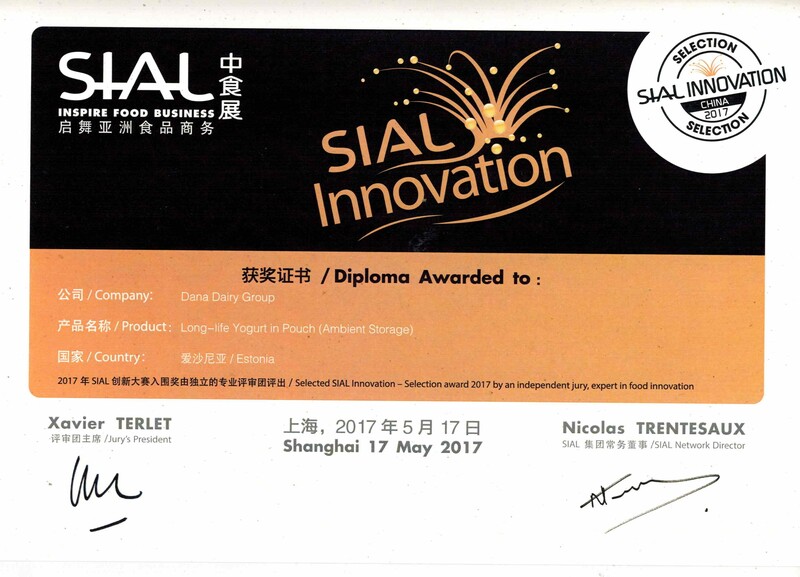 We will be presenting our long life UHT milk in plastic bottles at the Paris SIAL this year. Our exhibit stand is at “7 A 026” and we invite everyone to stop by and say hello. The show will take place on 16-20 October 2016.